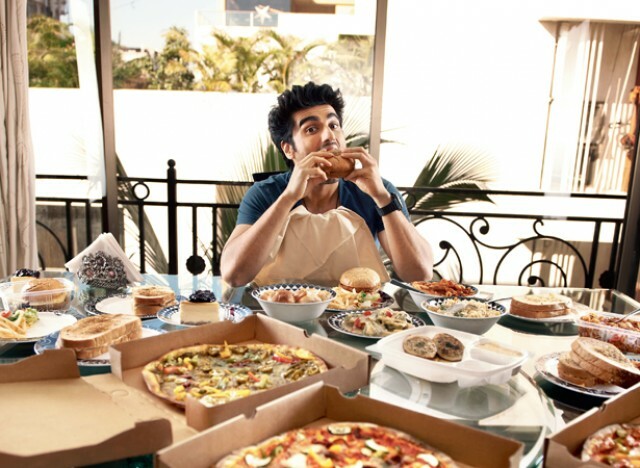 Tell us what is it about the Bollywood stars that you envy the most!? Is it their claim to fame, their gorgeous clothes, their dapper personalities, the money or maybe it is, in fact, all of this put together; the very lives they live! 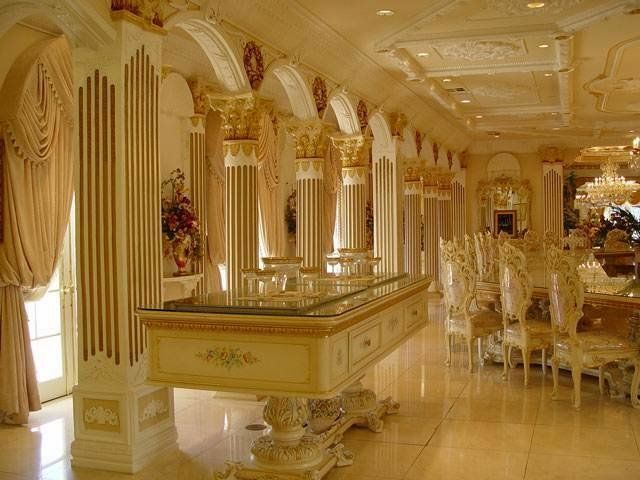 But here is something that will make you even more envious; their stunning homes. When it comes to trendsetters in the matter of style and design, Bollywood celebs are always a step ahead in impressing us. They bring together their unique thought process, a seemingly inborn flair for style and of course a fancy budget that affords them all kinds of decor. But is it money or the style that does the talking when you take a tour of these celebrity homes? Take a look for yourself! The hero of Hate Story has a home that has everything to love about. His home is contemporary and minimalist with plenty of whites and naughty splashes of colour. 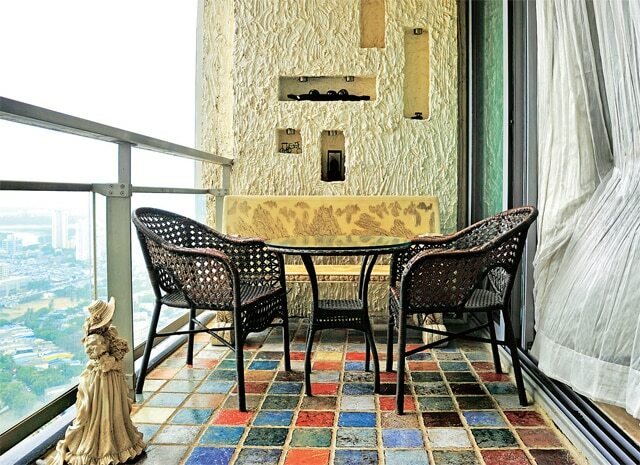 Located in one of the posh modern apartments in Mumbai, the house is located on the 39th floor overlooking greenery and the rest of Mumbai city. 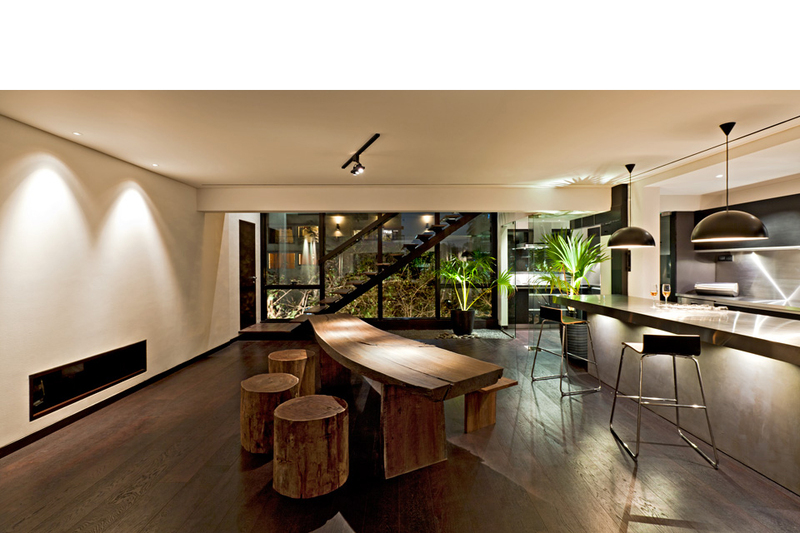 It is a towering view and they have done the house in a manner that is young, simple and effervescent. Seems to say a lot about the young, fun-loving couple that follows the heart’s way. 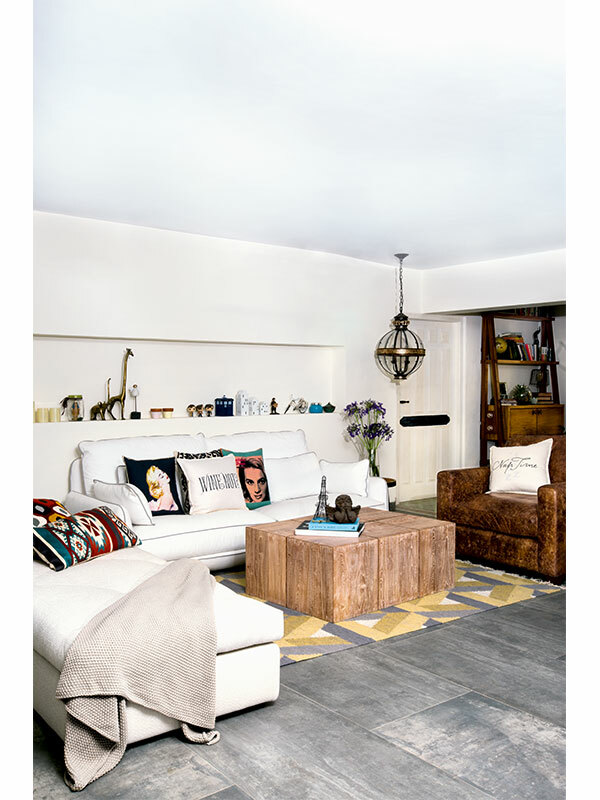 The elements in the house ranging from the Buddhist artefacts in the living room to the playful furniture in the bedroom is all a perfect combination of glamour and individual style, something that confidently whispers Deepika Padukone. The house exudes a classic elegant look that is part vintage and part timeless. There is a lot of exquisite woodwork giving the house a warm hue and vibe. There is also plenty greenery. The house is welcoming, warm and charming with a certain agelessness about it, which we think perfectly reflects the actress. 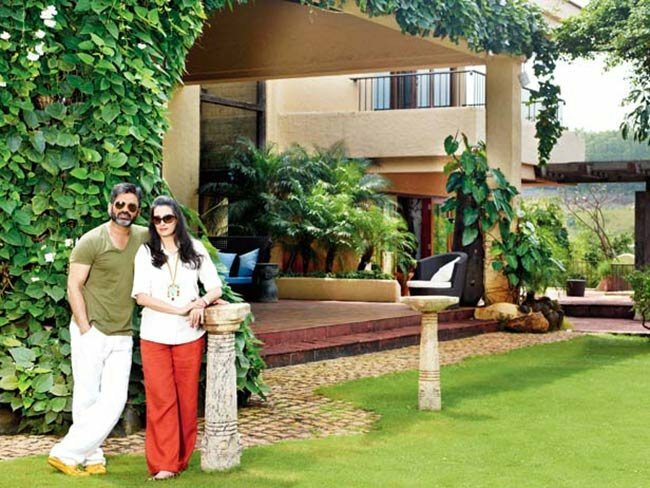 Sunil Shetty recently unveiled his holiday home in Khandala. The actor and his family seem to have invested plenty of energy in the house, which reflects the mixture of their unique personalities and styles. The house has plenty of features to talk about from its vintage furniture and artefacts to the natural greenery both indoors and outdoors. 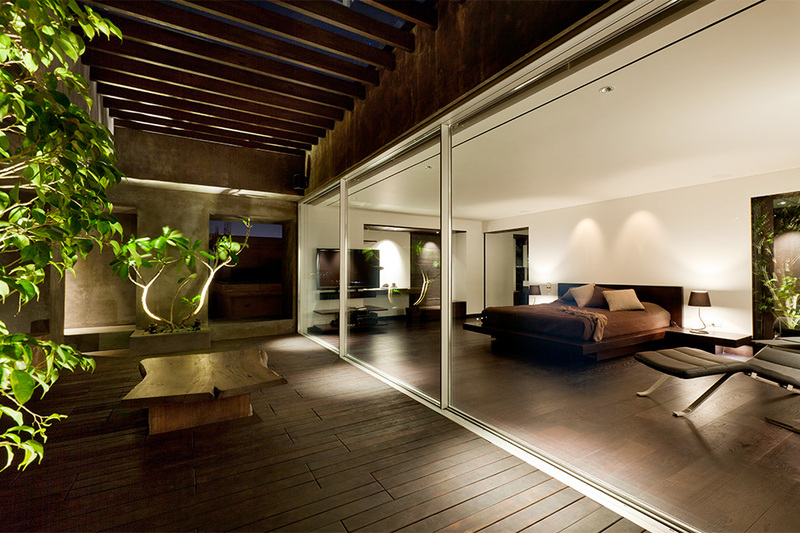 What is evident from the actor’s home is his love for travel, for various cultures and for nature. 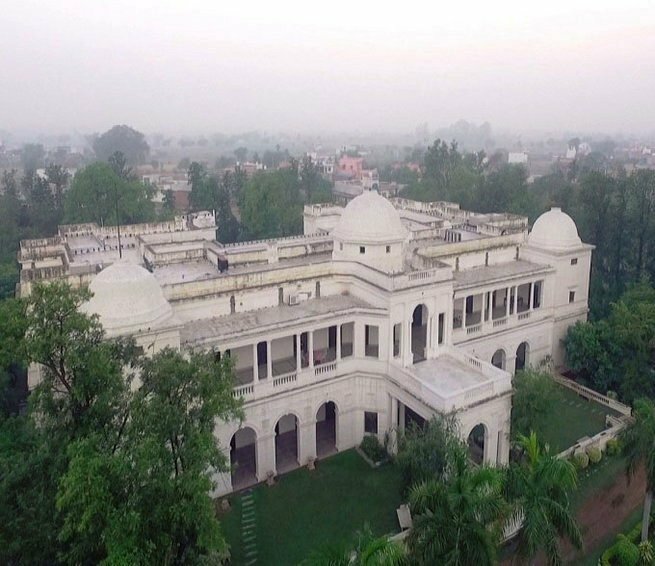 There is plenty of artefacts that the actor and his family have collected across their travels and their love for greenery is kept intact with them even adding a man-made pond, a bridge over it and even farm animals! 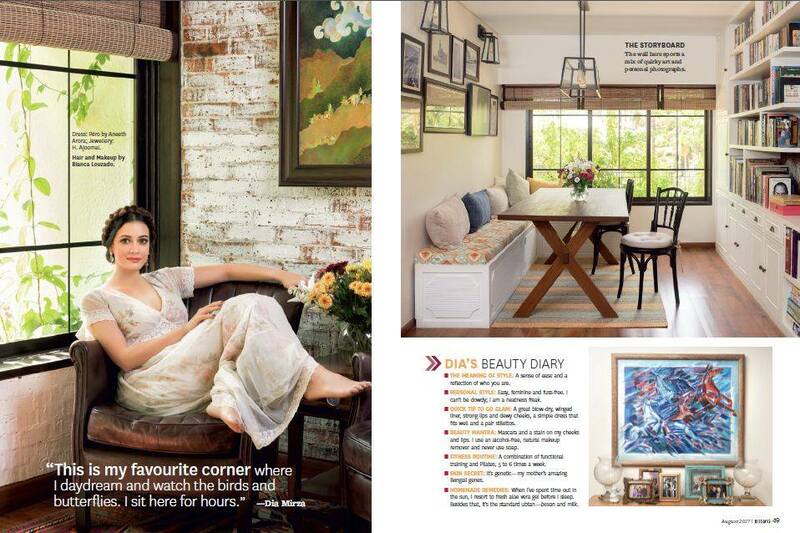 Even though Alia Bhatt is still living in her parent’s home, her room is all about her and it has been done rather uniquely we must say. In fact even her vanity van is done up to represent the young actor for all that she is; a free spirited young woman who is ready to take on the world with her enviable acting prowess but all that said and done she is just a kid at heart who loves to have fun! The bedroom is all fun and bright colours with artwork such as posters of the Friends show adorning the wall. The colours purple, lavendar and blues also go well with the theme. She has shown a liking for the style of boho decor in her vanity van, which we feel truly refelects her free spirit! 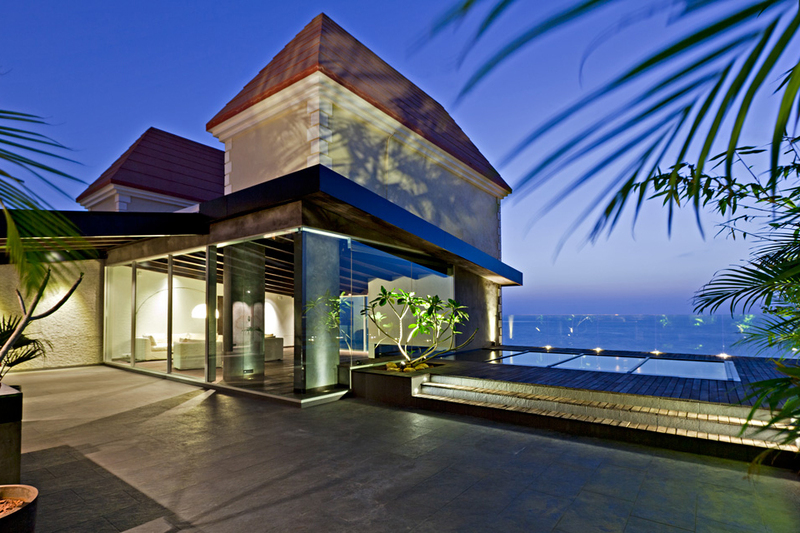 The 4000 ft villa in the sky in a Mumbai apartment complex overlooks the Arabian sea and is the definition of luxury. 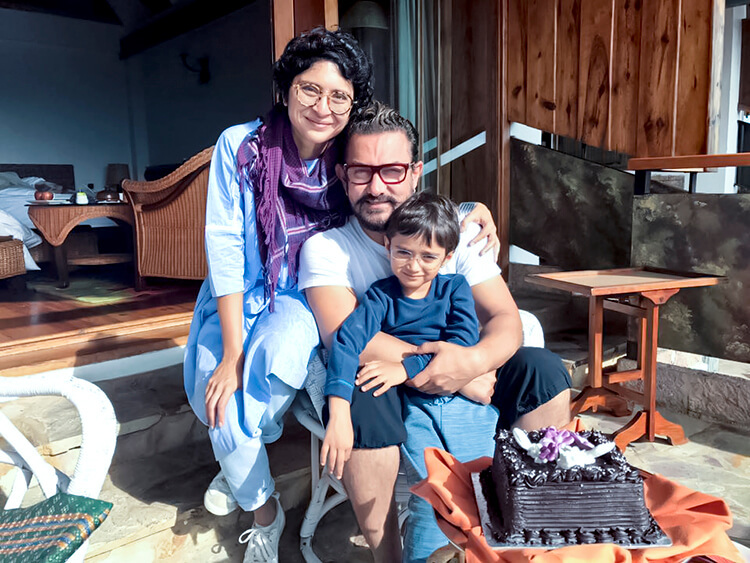 We think the actor with his gorgeous looks and successful movie stints has indeed created the perfect abode for himself. 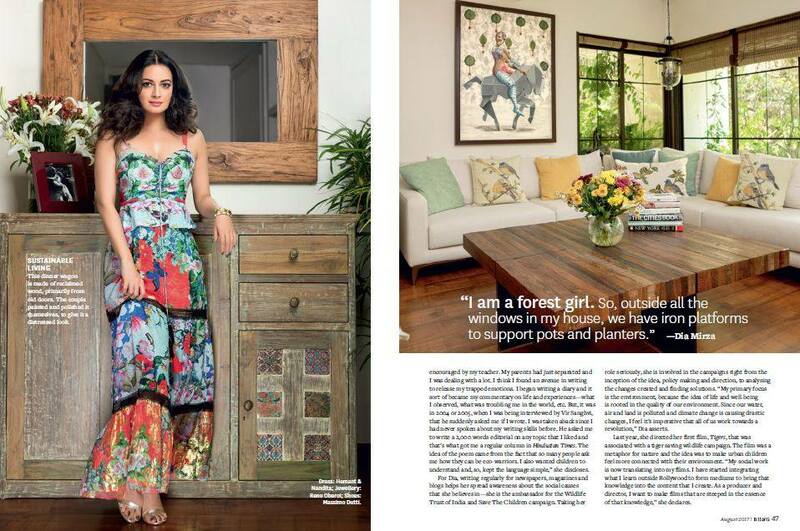 In today’s world, it is not just celebs who are paying attention to their home decor and interiors. People have much more exposure and spending power today and are seeking to create unique homes that say more about them. Every one of us is curious to know about our favorite stars and their lives. 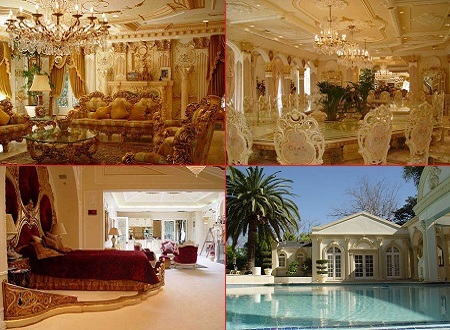 Most of biggest celebrities have earned big to afford extravagant mansions and towers. 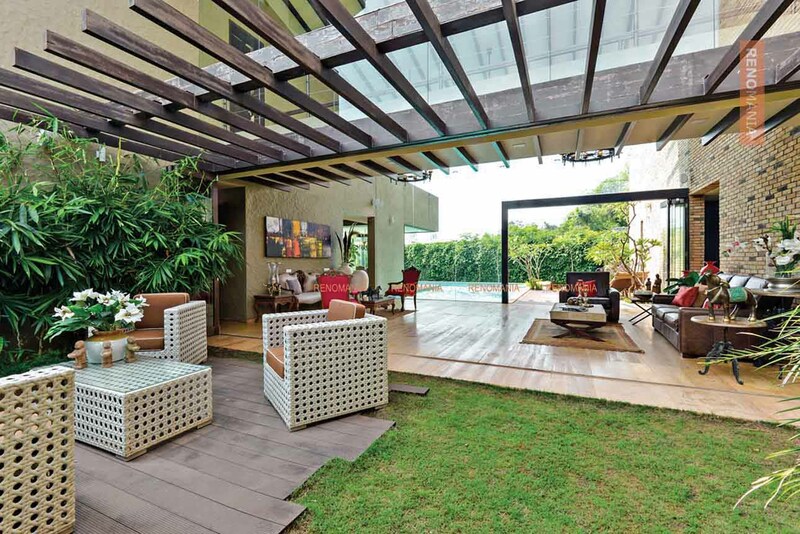 Here are some of the most famous celebrity homes in India. 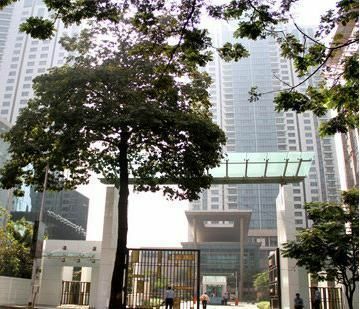 Cost of the property: 125 crore to 150 crore or even more. Nobody knows. 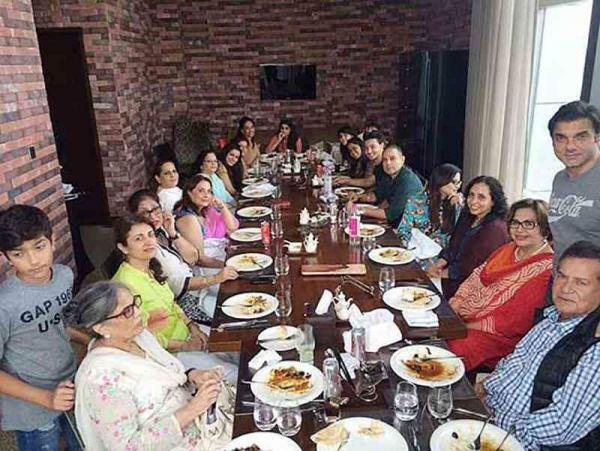 Shahrukh Khan a.k.a King Khan bought a heritage bungalow overlooking the Arabian Sea from Bai Khorshed Bhanu Sanjana Trust, which he revamped into a majestic, neoclassical columned bungalow and called it “Mannat” meaning “ a Vow to the Gods”. 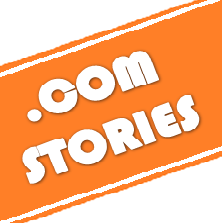 A six storey building has been built behind his bungalow. The family stays in the bungalow whereas the building has a living room, offices, guest rooms, a huge library, a gym, entertainment room and also a basement car park. In addition to the posh furniture and accessories, the abode has many famous artworks adorning the walls. 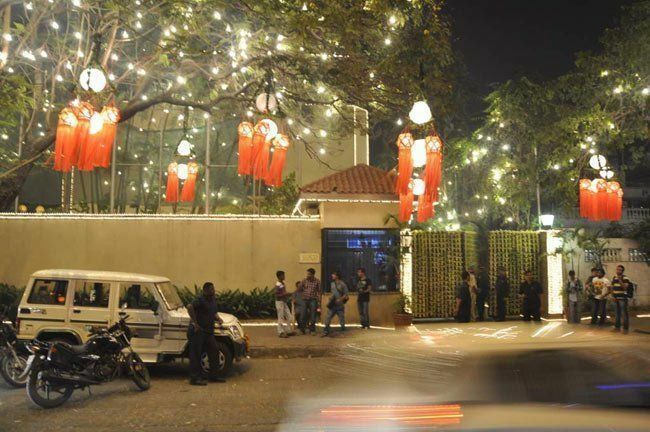 Cine Star Amitabh Bachchan’s house Prateeksha is arguably one among the foremost known landmarks of Mumbai. 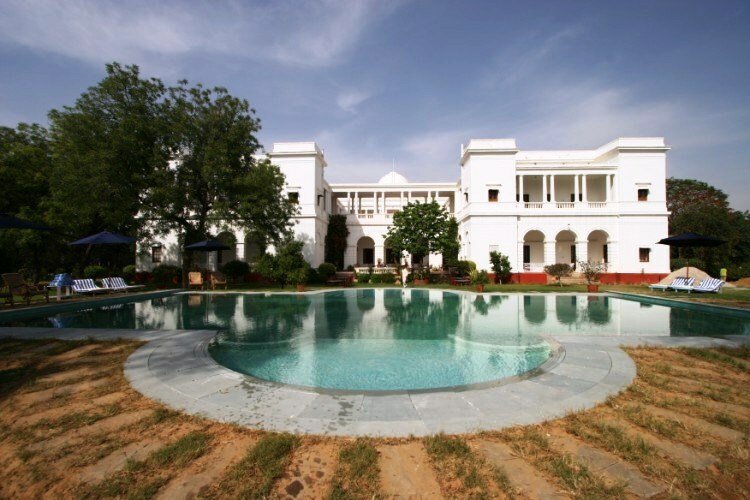 Prateeksha was the primary house purchased by the mega star within the town of dreams. 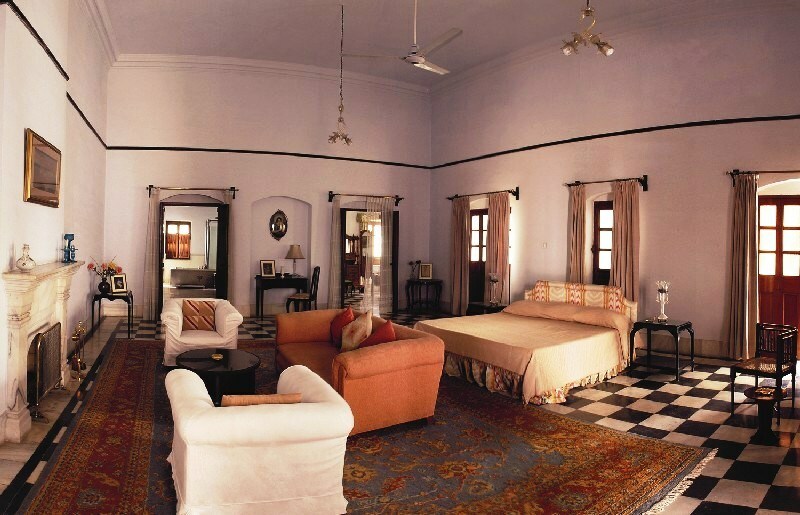 Jalsa, where the Bachchan family presently resides encompasses a living space of 10,125 sq. feet. Each Sunday folks from all walks of life sit up for the hotshot to return out and greet the throbbing crowds of fans and well wishers outside the celebrity’s home. Yes! 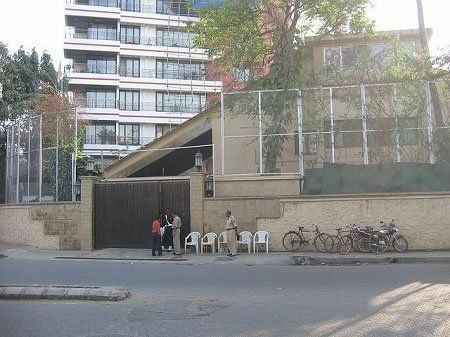 This where the Bhai resides (only for all the guys out there, because dare you call him any girl’s brother). Salman has been living in this Apartment since his childhood. 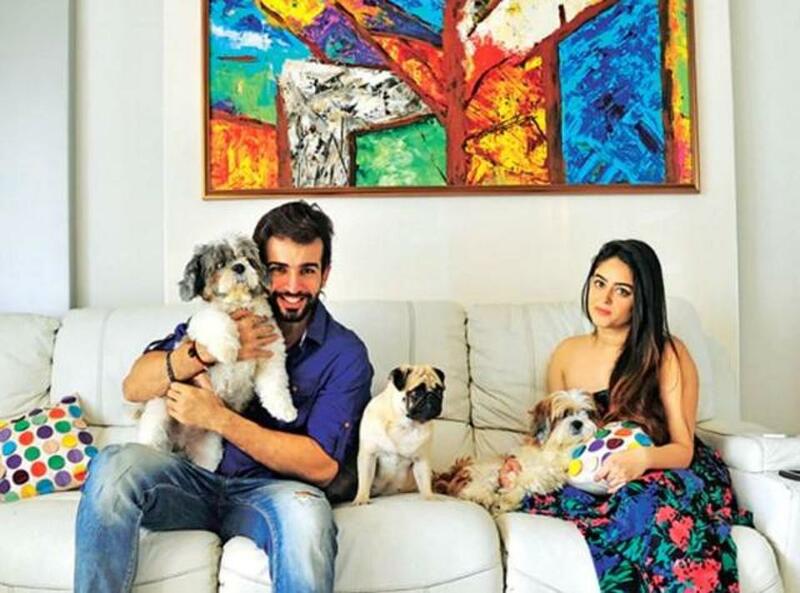 He shares his apartment with his parents and sister Arpita till she didn’t get married. On special occasions and festivities, Salman comes out in the balcony to wave and show gratitude. People linger around here just to get a glimpse of the star. Salman got his apartment renovated in 2013. Mr Perfectionist, Aamir Khan resides here in Bandra. Earlier he lived in his ancestral house in Pali Hill called Bella Vista Apartment. He decided to relocate when his Pali Hill house went under renovation but after some time he purchased it. 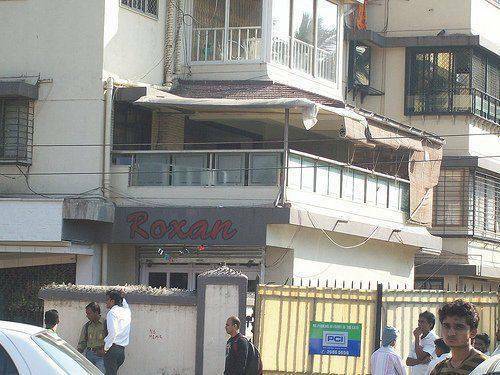 He lives there with his wife Kiran and son Azaad. This talented actor is also the 10th Nawab of the former princely state of Pataudi. He is also a producer. This national award-winning actor was honoured with “Padma Shri” in 2010.